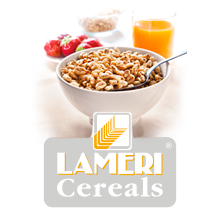 LAMERI S.p.A. has been transforming breakfast cereals and semi-finished products for the industry since 1968, offering a complete range of products suitable for nutritional and healthy requirements of children, adults and sportive people. 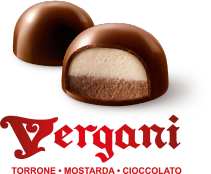 Is a well-known Company in Cremona, famous for the production of nougat, mustard and chocolate pralines. 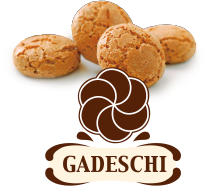 Specialized in the production of typical Italian biscuits, such as macaroons, meringues and cantuccini, as well as semi-finished products for the major confectionery and ice-cream companies.